Jennifer is an Assistant Professor of Public Health and Entrepreneurship. She has a dual appointment at the Center and in the Department of Behavioral and Social Sciences in the School of Public Health. Jennifer’s speciality areas include medical sociology and health; qualitative methodology; women’s migration, labor and entrepreneurship. She received her PhD from the University of California, San Francisco (UCSF) in 2015 and was an AHRQ and Presidential Diversity Post Doctoral Fellow at Brown. 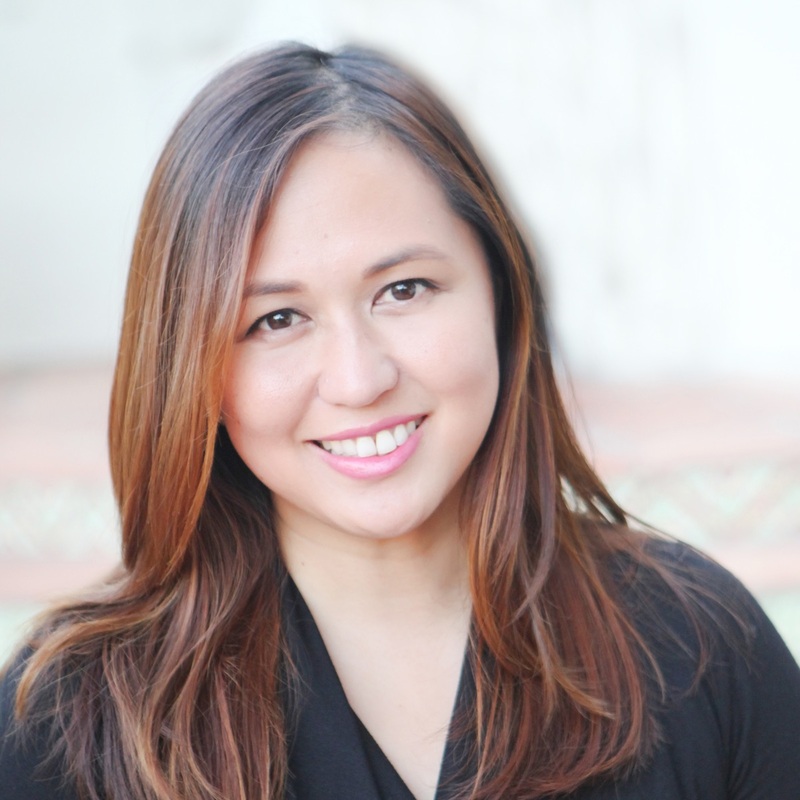 Her dissertation won the UCSF Anselm Strauss Award for Most Distinguished Qualitative Dissertation and was the first study to examine the lived experiences of immigrant Filipino women who emerged as owners of health and long-term service related businesses. Jennifer organized the Center’s first one-day conference, “Entrepreneurship at the Intersection of Diversity and Inequality.” Her vision for the conference engaged the intersectionality of race/ethnicity, gender, class, sexuality, differently-abled bodies, and immigrant status, and how these different social statuses shaped the pursuit of entrepreneurship. Jennifer’s peer-reviewed publications can be found in the International Journal of Health Services, Social Science & Medicine, American Journal of Industrial Medicine, Medical Care, and the International Journal of Entrepreneurial Behavior & Research.